Alice was born and raised in Colorado. 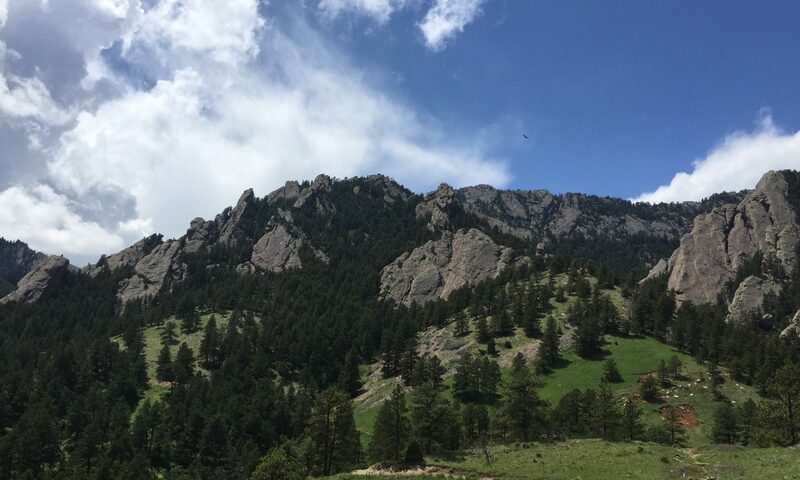 At the University of Colorado Boulder, she is pursuing a degree in Molecular Cellular and Developmental Biology with a minor in business, a leadership studies minor, and a certificate in public health. 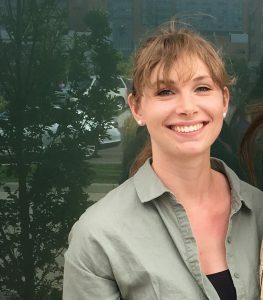 She spent the summer of 2018 working on ncRNA transcriptional regulation in the Linda van Dyk Lab at the University of Colorado Anschutz Medical Campus. Her current work in the Chuong lab is centered on the Braf-activated non-coding RNA which is transcribed from MER41.